The postponed Eaglehawk Neck Gala Fair proved to be a raging success, with well over 2,000 people attending, many arriving well before the official opening time of 10.00am. The Fair was originally to have been held on the Regatta long weekend in February, but the unseasonal January storms had flooded the fairground area around the community hall, making it unusable. 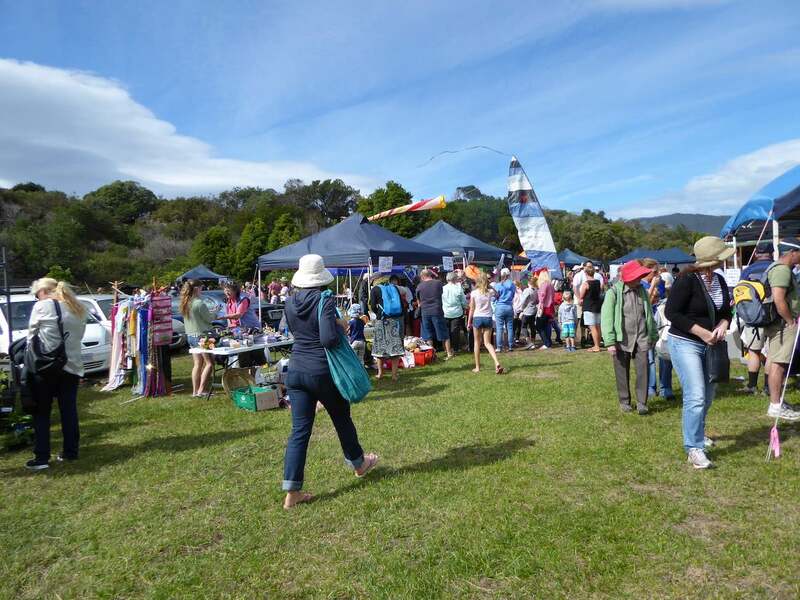 Community Hall President Sallie Creese said that holding the Fair on the Saturday of the Easter weekend had proved challenging, with much of the set up having to be done on the Good Friday, and any necessary shopping for Fair supplies completed on the Thursday.